Ahead of the series’ return in a few weeks, The CW has released the first batch of photos for the next new episode of Supergirl which you can check out in the gallery below! Titled “Schott Through The Heart,” the episode is set to air Monday, April 16. 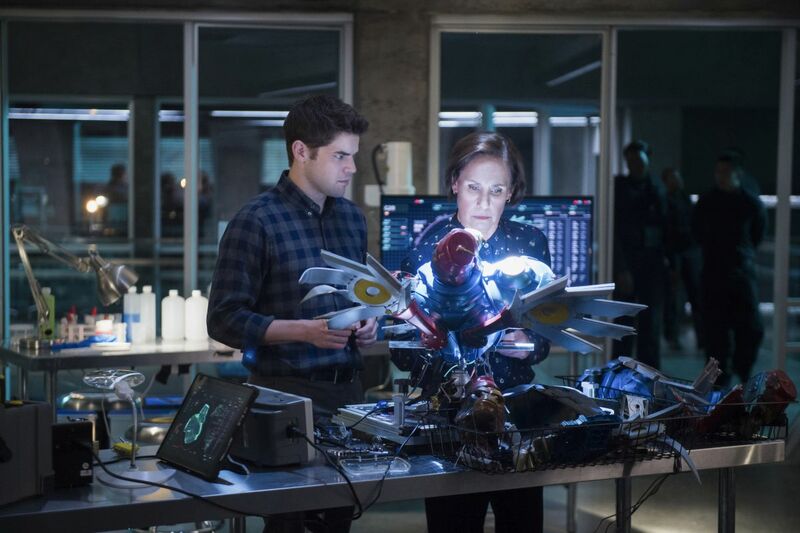 Though an official synopsis has not been released, the episode follows Jeremy Jordan’s Winn Schott, and a sinister plot by his late father from beyond the grave. The episode also features recent Academy Award nominee Laurie Metcalf appearing in the episode. Supergirl remains on an extended hiatus until April 16 with DC’s Legends of Tomorrow airing on Mondays at 8 PM on The CW. Supergirl stars Melissa Benoist as Kara Danvers/Supergirl, Mehcad Brooks as James Olsen, Chyler Leigh as Alex Danvers, Jeremy Jordan as Winslow ‘Winn’ Schott, Chris Wood as Mon-El, Katie McGrath as Lena Luthor, Odette Annable as Sam/Reign, and David Harewood as Hank Henshaw/J’onn J’onnz. Based on the DC characters created by Jerry Siegel and Joe Shuster, the series is executive produced by Greg Berlanti, Andrew Kreisberg, Sarah Schechter, Robert Rovner and Jessica Queller. Supergirl is produced by Berlanti Productions in association with Warner Bros. Television. 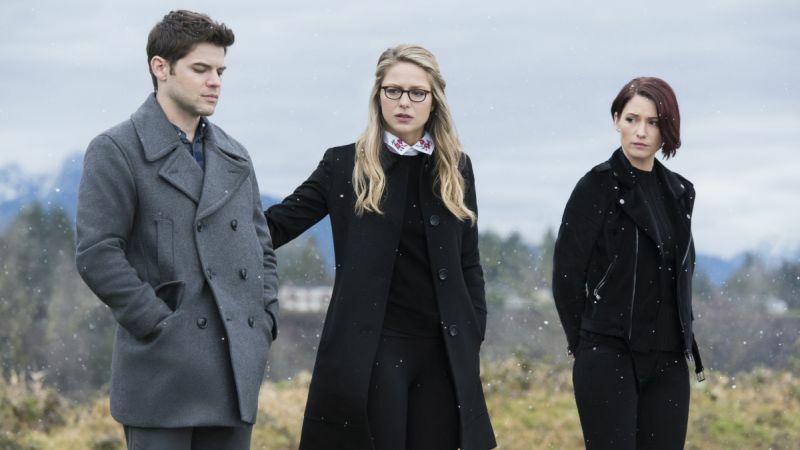 The post New Supergirl Photos Tease the Show’s Return appeared first on ComingSoon.net.